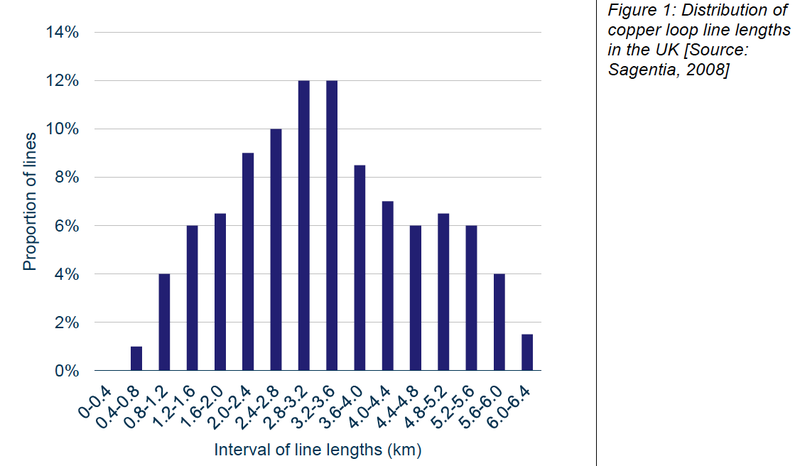 What does BT’s bikini broadband budget reveal? It’s always interesting to play with numbers, and few are as interesting to this blog’s readership as BT’s. As someone once said of bikinis, the figures they reveal are interesting; what they conceal is vital. 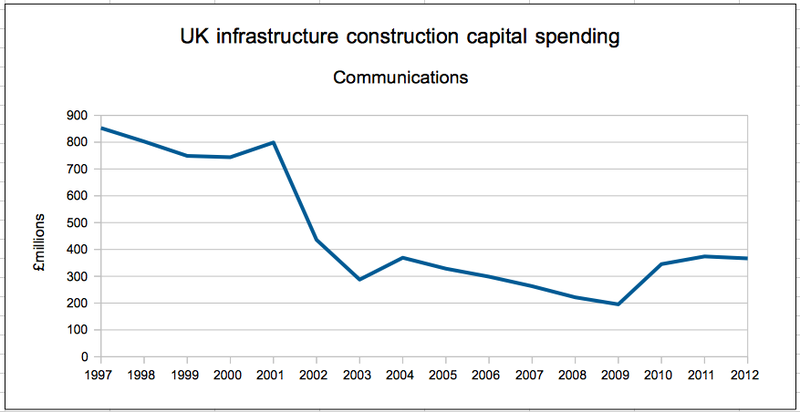 Of special interest at present is BT’s capital spending plans. 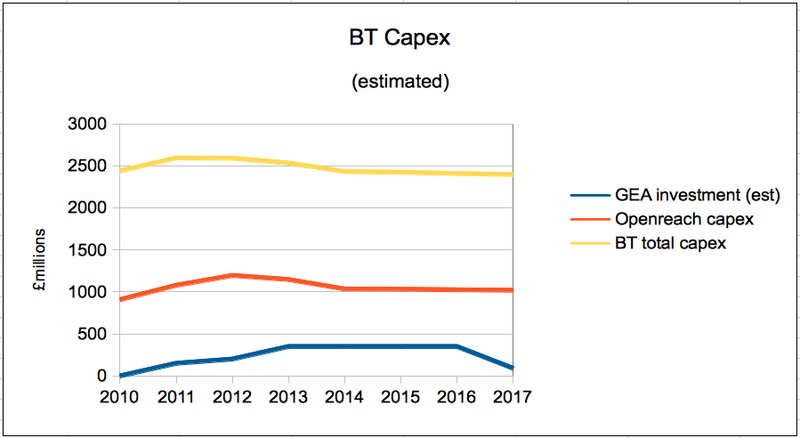 As we can see from the graph, which is compiled from BT’s annual reports and analysts’ estimates, BT spends around £2.5bn a year on capital goods. Of this, Openreach is responsible for around £1bn a year, so we can assume that’s what BT spends on its network infrastructure. 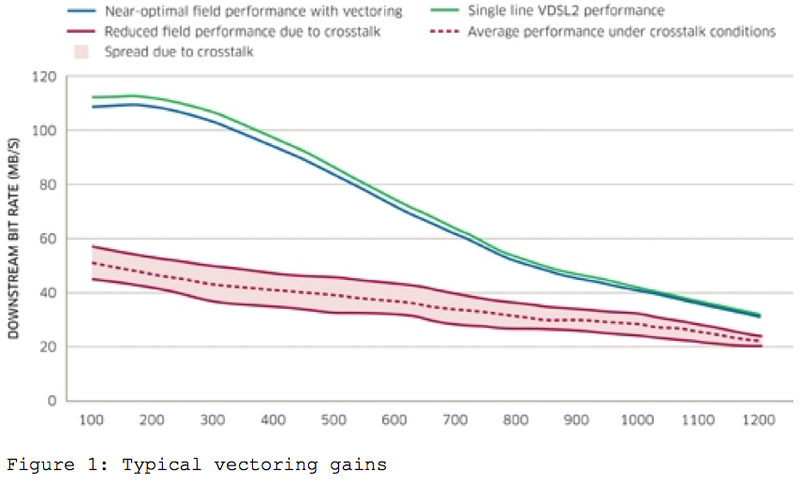 To put that into perspective, Vodafone plans to spend £900m this year to bring its network up to speed with 4G/LTE technology and 98% national indoor coverage. 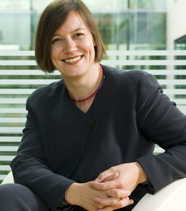 Mobile rival EE spent £606m in 2012 and another £583m in 2013. Back to BT. 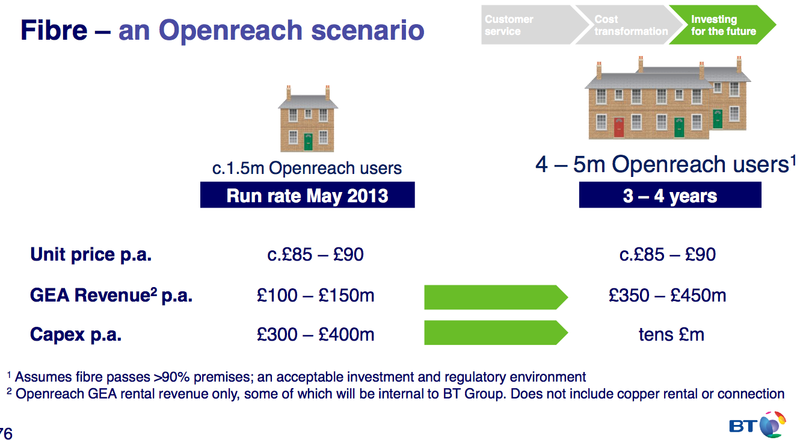 On page 76 of a presentation to shareholders in May last year, which accompanied BT’s 2013 annual report, BT sketched the scenario shown at right. 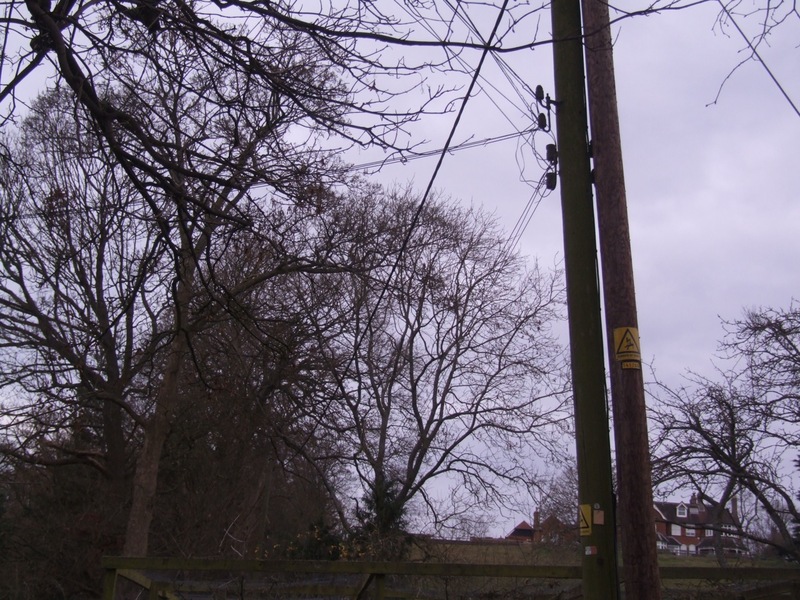 Openreach believes superfast broadband take-up will reach at least 15% in 3-4 years. It’s already 11%. This suggests that of the billion quid a year that Openreach spends, some £300m to £400m will go on General Ethernet Access, which we all know as Next Generation Broadband. Keep that up for four years and BT will have invested some £1.4bn getting its fibre network to “pass” more than 90% of the population. After that, its ongoing GEA capex drops to “tens of millions” a year, but its revenue rises to £350m to £400m a year. Which looks like a nice little earner for BT from Year 4 on. That’s very interesting, especially to shareholders and the government, which has at least two different reasons to be interested – the resulting contribution BT could make to BT pension deficit, and the £1.4 billion it is giving BT to roll out next generation broadband in those areas that BT deems uneconomic. Hang on a sec. BT says it will invest £1.4bn to cover more than 90% of the population, and the government is giving BT £1.4bn to cover the one-third of the population that BT claims it can’t afford to cover. Now that’s really interesting. It rather looks as if BT has managed to redefine matched funding as meaning it has matched the government’s supply of money with its demand for money. Alternatively, that taxpayers are paying for BT’s commercial roll-out as well the Final third. And, lest we forget, what happened to the £2.5bn former CEO now trade minister Ian Livingston was keen to say BT was spending on its next generation broadband upgrade? Where’s that now? Did he mean BT’s commercial upgrade or the total upgrade? This might offer a clue. BT has around 55,000 street cabinets to upgrade. If we assume that 50% of the £1.4bn is overhead, contingency and profit, that works out to capex of £12,727 per cabinet and its associated fibre “path”. Which is not a million miles from the £12,667 Iwade paid for its single cabinet and path, nor the £13,000 average it cost Northern Ireland in its BT-run NGA roll-out. Iwade’s cabinet cost £13k. 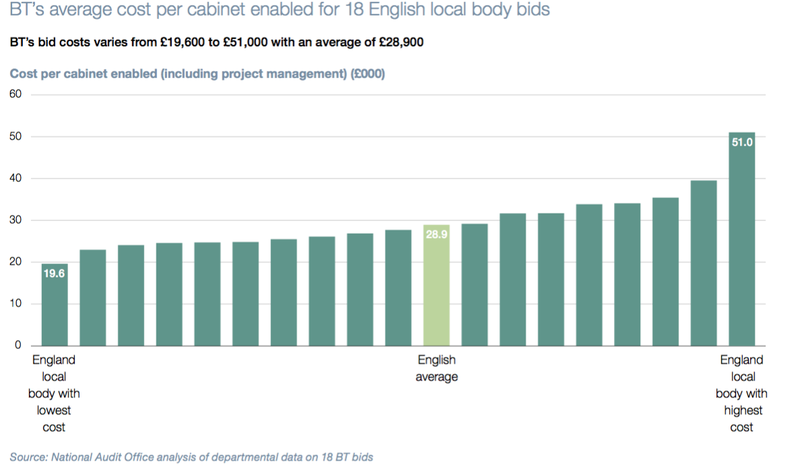 Lucky them.s single cabinet and path, nor the £13,000 average it cost Northern Ireland in its BT-run NGA roll-out. Nevertheless, one can now start to see how BDUK can claim to be able to cut 30% out of BT’s invoices for non-hardware items in the few framework invoices it has seen.